The fabulous ABC presenter, James McHale and his equally fabulous hair (which rivals that of Senator Scott Ludlam, whose hair has not one but two Twitter accounts) are hosting a live talk show running Friday and Saturday nights during Perth’s Fringe World Festival this year, appropriately titled Real Talk with James McHale. The lineup includes the likes of Abbe May, Gretel Killeen, my pal Suzanne Waldron… and yours truly! 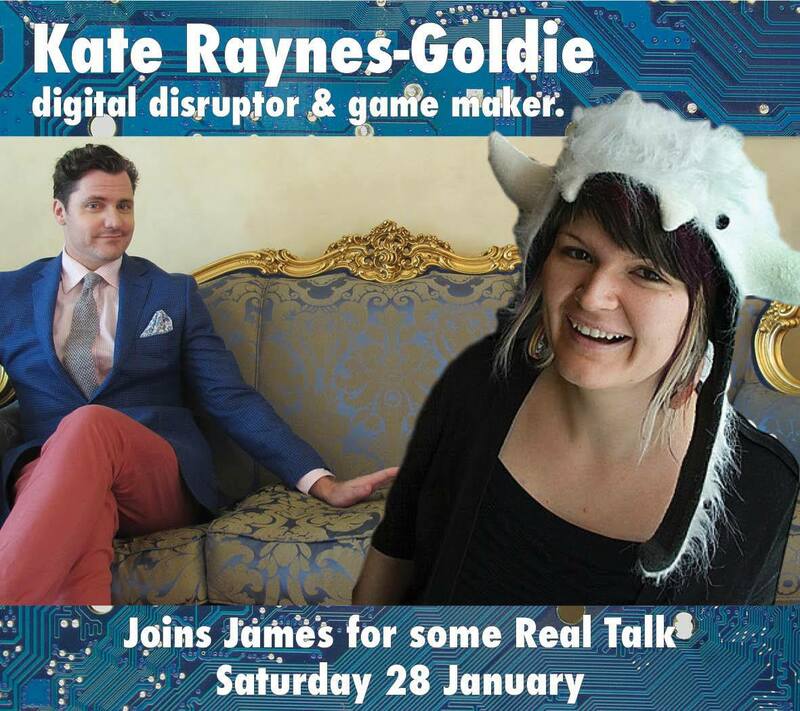 I’ll be on this Saturday night (January 28th) along with fellow TEDxPerth alum, Renae Sayers. I’m on a live talk show.